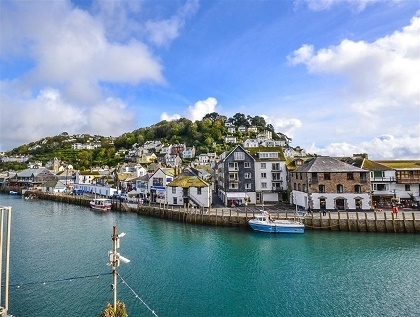 As a popular holiday destination for New Year’s celebrations, it’s no wonder that Looe in Cornwall boasts an excellent range of large group accommodation by the sea. 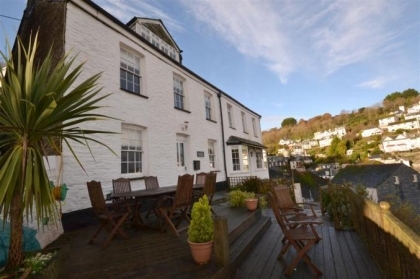 Perfect for large groups of friends celebrating a special occasion or a big family or two families sharing, these large cottages in Looe make for the ideal base for your next self-catering group holiday in Cornwall near the beachfront. Large luxury cottages and holiday homes that sleep 8 to 12 or more that can be booked direct with the owner or agent saving up to 40% compared to a hotel or a B&B. There is plenty to see and do in and around Looe for both adults and children with plenty of award winning beaches along the Cornish Coast to explore as well as great restaurants, pubs and shopping. So don't delay! 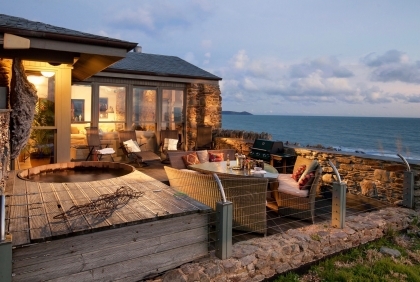 Browse the holiday rentals listed below and book your Looe group accommodation by the seaside today. To see more large cottages in South Cornwall check out the large Downderry holiday cottages listed with us, many with sea views and pets welcome.